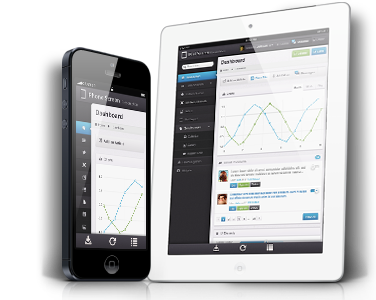 We develop both native and hybrid apps. Start now with your own app! We develop your online shop. their software made to measure. We develop for the systems iOS, Android, Poppy and Windows, as desired hybrid or natively! We develop shops based on Magento, xtCommerce, Shopware , Shopify and oxide. Reach more customers through a top placement. We optimize your website for search engines. You need individual software? Contact us. We program your software to measure. You have an idea for an app game? We realize your mobile game for iOS, Android and Windows. 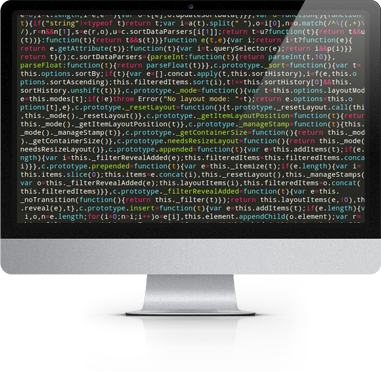 We advise and assist you in all technical matters regarding your web presence. Groenewold - NEW MEDIA eK - Development of individual software, shops, homepages and apps in Leer / Ostfriesland.